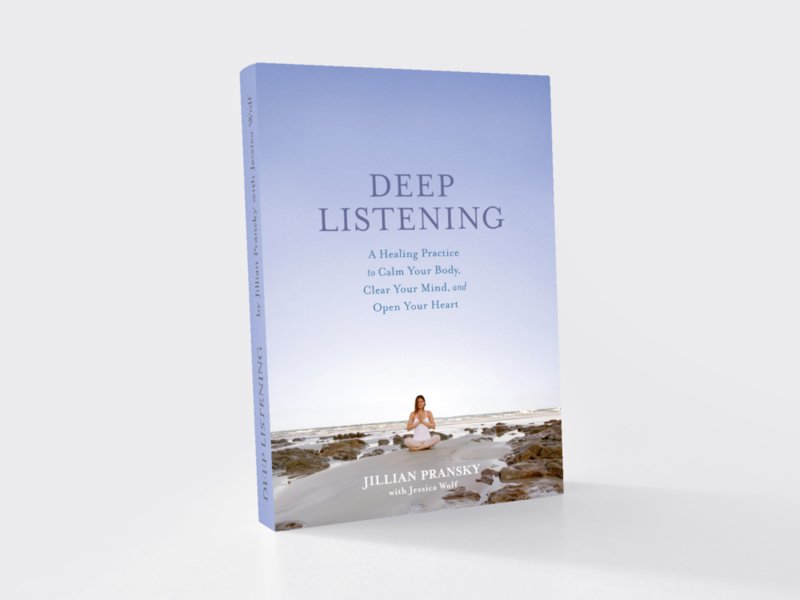 Make friends with your mind with Pema Chödron, Tim Olstead, and Jillian Pransky. Learn meditation techniques, a simple attitude, and unconditional friendliness toward ourselves, we can work toward taming the one thing that causes our suffering: the mind. With optional yoga classes taught by Jillian Pransky.